For tickets (prices vary for each event), visit montalvoarts.org or call 408-961-5858. For 2018-2019 Carriage House Concert series press release, please click here. For March events press release, please click here. For “Smetana Uncovered” press release, please click here. For April events press release, please click here. For The Capitol Steps press release, please click here. For Amy Hanaiali’i Gilliom press release, please click here. For May events press release, please click here. For “Broadway’s Next Hit Musical” release, please click here. For “Live From Laurel Canyon” press release, please click here. For Raul Malo press release, please click here. If there are photos that you would like of other performers in the lineup, please contact us at info@cb-pr.com. "An Evening with C.S. Lewis" features actor David Payne. who will perform his acclaimed solo show at Montalvo Arts Center's Carriage House Theatre Concert Series on March 14, 2019 in Saratoga. 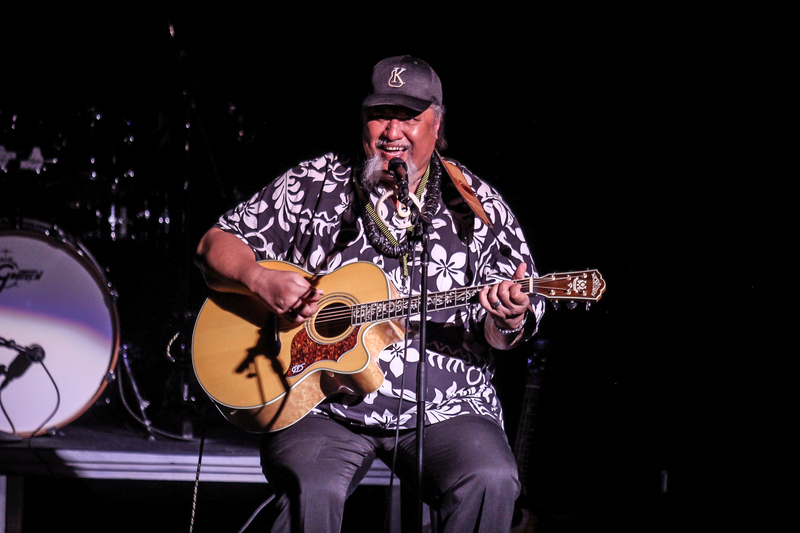 Henry Kapono will bring his glorious, rocking, “Beach Boys paradise” sound to Montalvo Arts Center's Carriage House Theatre Concert Series on March 24, 2019 in Saratoga. 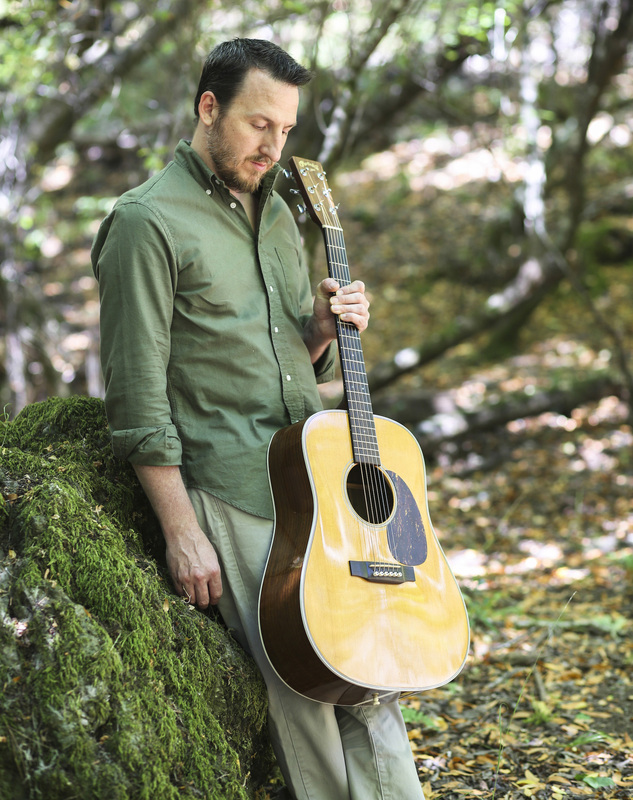 Will Ackerman (pictured), a Grammy Award-winning guitarist, will perform alongside accomplished guitar players Trevor Gordon Hall, Todd Mosby, and Todd Boston in Will Ackerman, The Fathering, 4 Guitars at Montalvo Arts Center's Carriage House Theatre Concert Series on March 27, 2019 in Saratoga. 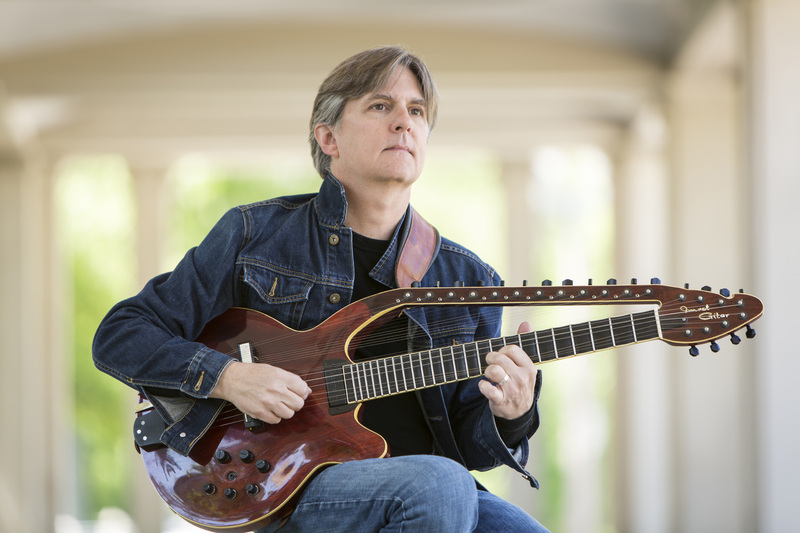 Grammy Award-winning guitarist Will Ackerman will perform alongside accomplished guitar players Trevor Gordon Hall, Todd Mosby, and Todd Boston (pictured) in Will Ackerman, The Fathering, 4 Guitars at Montalvo Arts Center's Carriage House Theatre Concert Series on March 27, 2019 in Saratoga. 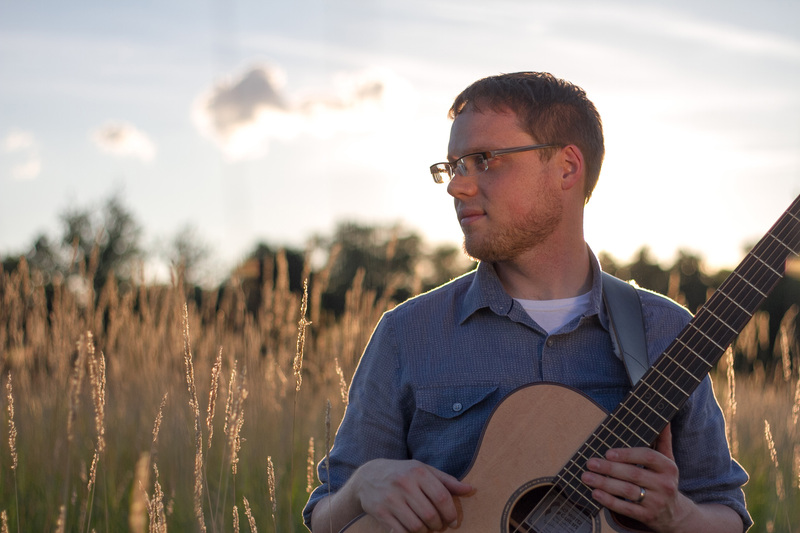 Grammy Award-winning guitarist Will Ackerman will perform alongside accomplished guitar players Trevor Gordon Hall, Todd Mosby (pictured), and Todd Boston in Will Ackerman, The Fathering, 4 Guitars at Montalvo Arts Center's Carriage House Theatre Concert Series on March 27, 2019 in Saratoga. Grammy Award-winning guitarist Will Ackerman will perform alongside accomplished guitar players Trevor Gordon Hall (pictured), Todd Mosby, and Todd Boston in Will Ackerman, The Fathering, 4 Guitars at Montalvo Arts Center's Carriage House Theatre Concert Series on March 27, 2019 in Saratoga. Four Bitchin' Babes, musical comedy theatre troupe, will perform at Montalvo Arts Center's Carriage House Theatre Concert Series April 5, 2019 in Saratoga. 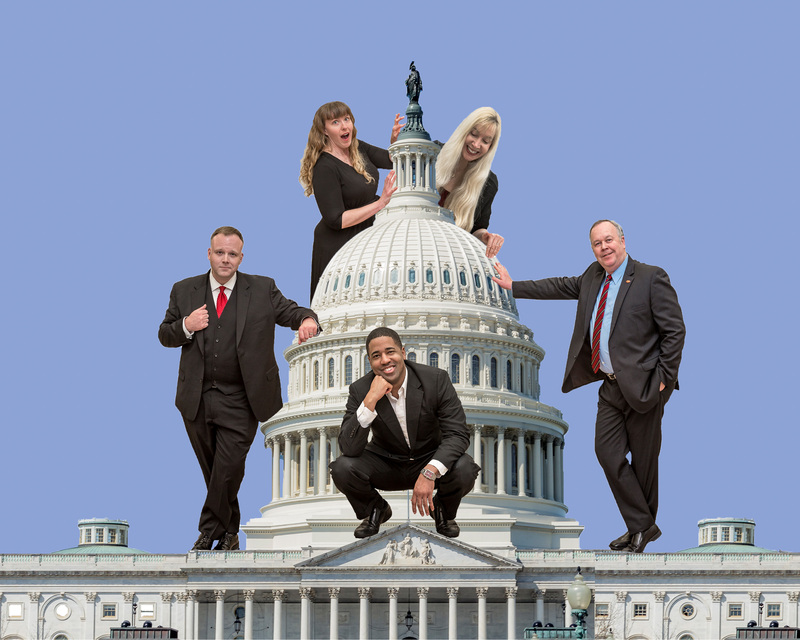 The Capitol Steps, former DC staffers turned comedians, will perform at Montalvo Arts Center's Carriage House Theatre Concert Series April 14, 2019 in Saratoga. The Kingston Trio, an iconic folk group, will play two special concerts at Montalvo Arts Center for its Carriage House Theatre Concert Series April 18-19, 2019 in Saratoga. Amy Hānaialiʻi Gilliom, Hawaii's top-selling female artist of all time, will perform at Montalvo Arts Center's Carriage House Theatre Concert Series April 25, 2019 in Saratoga. Broadway's Next Hit Musical, the only unscripted theatrical show of its kind, hits the stage at Montalvo Arts Center's Carriage House Theatre Concert Series May 3, 2019 in Saratoga. Tom Rush, American folk and blues artist, will perform at Montalvo Arts Center's Carriage House Theatre Concert Series May 8, 2019 in Saratoga. 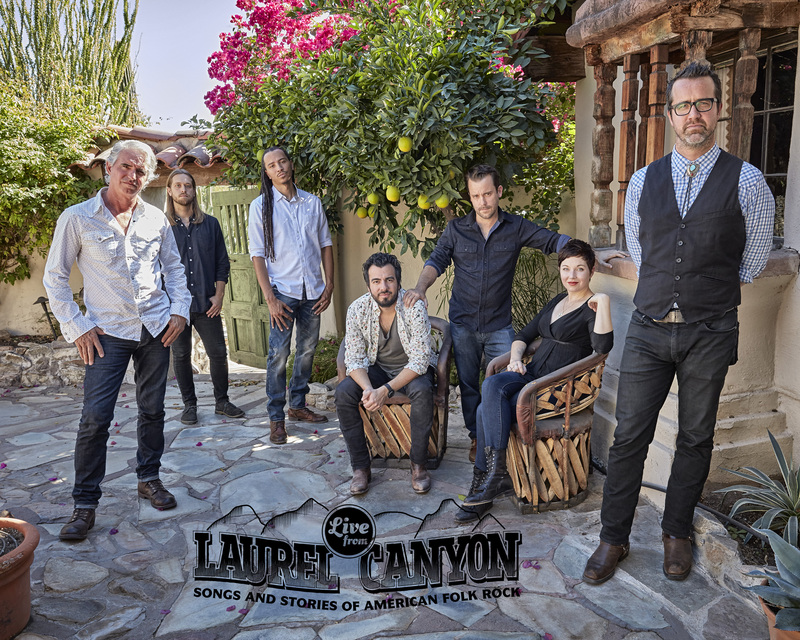 Live from Laurel Canyon: Weaving together beloved music and stories that inspired iconic moments during the Laurel Canyon era, "Live from Lauren Canyon" will be presented at Montalvo Arts Center's Carriage House Theatre Concert Series May 10, 2019 in Saratoga. 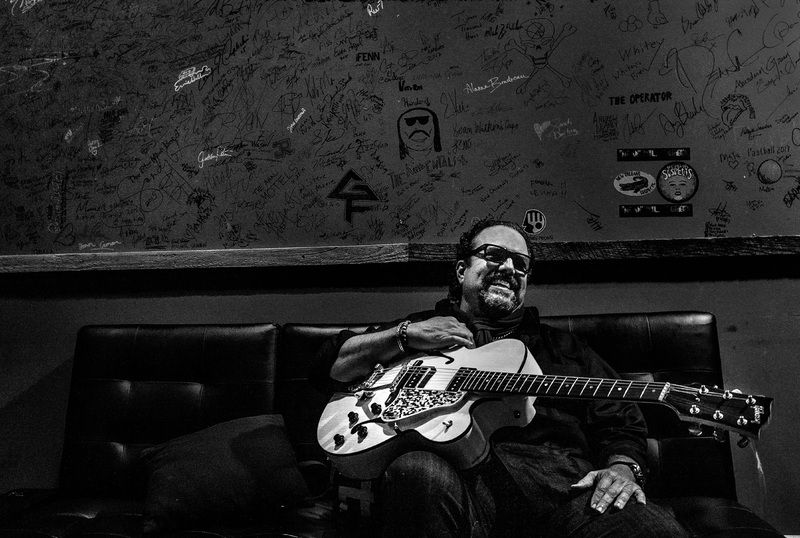 Raul Malo, American folk and blues artist, will perform at Montalvo Arts Center's Carriage House Theatre Concert Series May 15, 2019 in Saratoga. 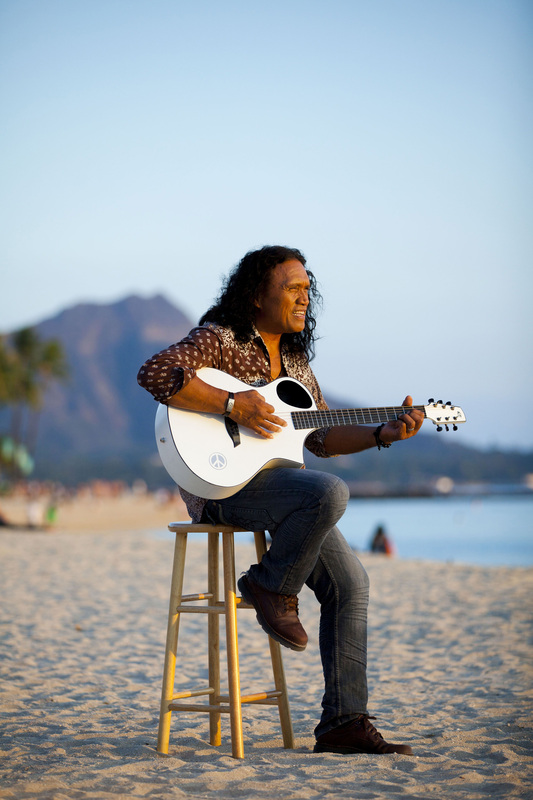 Willie K, wildly popular Hawaiian musician, will perform at Montalvo Arts Center's Carriage House Theatre Concert Series May 16, 2019 in Saratoga.